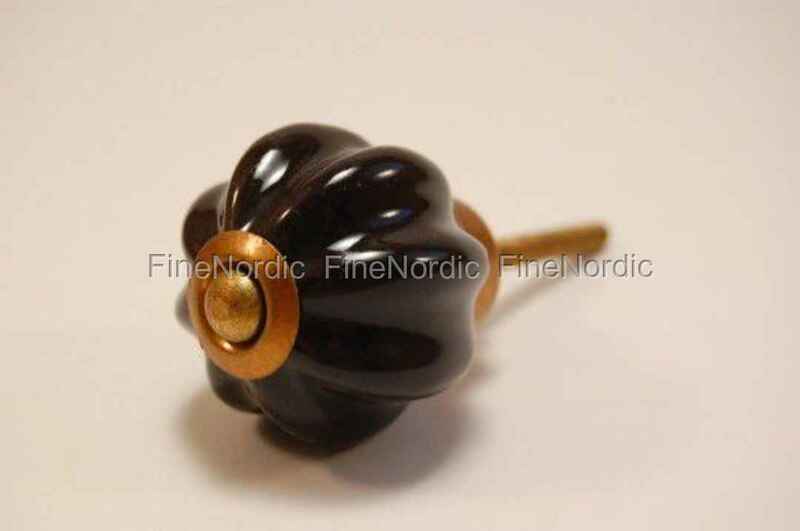 What a beautiful nostalgic looking knob this black knob from La Finesse is. Its garlic bulb shape is very popular and this knob will spruce up an old piece of furniture in no time. Just attach it to a drawer and it will make opening and closing it as easy as pie. If you like this style of knob, the please also have a look at the other ones we have available. We offer them in different colors and sizes in our web shop.